Today, the Baltimore Ravens received a sixth-round compensatory pick from the NFL. The 32 compensatory picks are given to teams every year before the NFL Draft. To select franchises to receive these picks, the NFL examines each team’s free agency activity the previous year. The league then compares players gained and lost by each club, and the impact each had on their 2017 team. The league awards teams who lost more than gained a variable number of compensatory picks. This year, the NFL awarded the Ravens, who are known to pursue compensatory picks, just one compensatory selection. The compensatory pick given to Baltimore is located in the sixth round, number 215 overall. 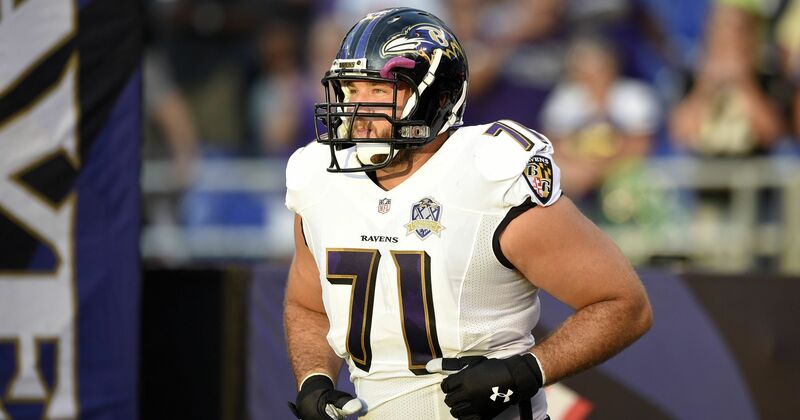 The Baltimore Ravens lost a significant number of players in last year’s free agent market. The players lost included in the compensatory formula are the following: Kamar Aiken, Vladimir Ducasse, Lawrence Guy, Kyle Juszczyk, and Ricky Wagner. Ricky Wagner and Kyle Juszczyk are by far the most prominent of the bunch, as both started for their respective teams in 2017. (Detriot Lions and San Fransisco 49ers.) In response to these losses, the Ravens recruited several new players. These players include Brandon Carr, Tony Jefferson, and Danny Woodhead. These three players were also included in the compensatory formula. We have received a sixth-round compensatory pick (No. 215) in this year’s NFL Draft. Ravens fans: here is Baltimore's updated 2018 compensatory pick cancellation chart that explains why they only got a 6th round pick for Lawrence Guy.